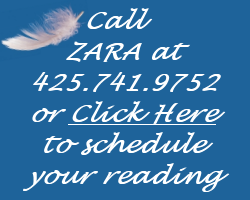 What Is A Psychic Angel Reading with ZARA? 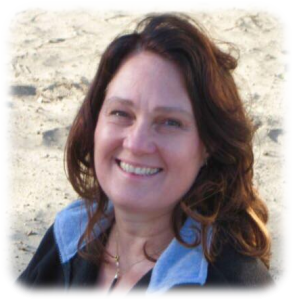 If you haven’t met me yet, I am ZARA, and my joy and my passion is to perform Psychic Angel Readings. I am a Clairsentient, Intuitive Angel Reader. Why do I do what I do? Because, the Angels and I are here to help and counsel you. During a session, I contact Archangel Michael and your Angels and Guides. And when you open yourself to receive their messages you can fully receive their help and guidance. It is wonderful to see the change that comes over people as they begin to see who they are and what their purpose and direction is. Do you wish you could change the direction your future seems to be heading? Now, through my Angel Readings, your Angels can help you live the life you choose rather than the one your past seems to have chosen for you. find the “blocks” that hinder your progress, and “clear” them away, helping you to achieve harmonious careers, healthy relationships, and improved mental and physical health. The Angelic Messages you receive will increase your happiness as they strengthen your insight. During your Angel Reading, your questions and comments are welcome. You are able to ask questions, voice your responses, and get accurate helpful instant Angel feedback! You can ask the Angels everything you ever wanted to and you will receive meaningful, helpful, accurate answers that will transform and transmute your life in a surprisingly wonderful way. As an incredible bonus that is included in your Angel Reading, I do “Clearing”which helps to burn Past Karma out of your Akashic Records. I can do this either in person or over the phone. The benefit of this Akashic Record Clearing is that it immediately helps you to feel better, helps you to think more clearly, and helps the circumstances of your life to resolve more quickly and effectively than would otherwise have happened. The Akashic Records Clearing, coupled with Direction and Insight from the Angels will help you attain Spiritual Prosperity, Material Prosperity, Mental Clarity and Physical Health. FEEL GOOD and BE SUCCESSFUL ! 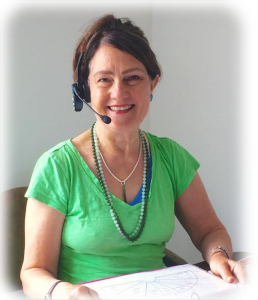 Psychic Angel Readings with ZARA over the Phone or in Person I also do Angel Readings through Skype! Many people want their first follow-up in 1 or 2 weeks. If the need is less, perhaps a follow-up in a month or two may be recommended. Some people get by with an Annual Session and only calling for additional sessions as needed.